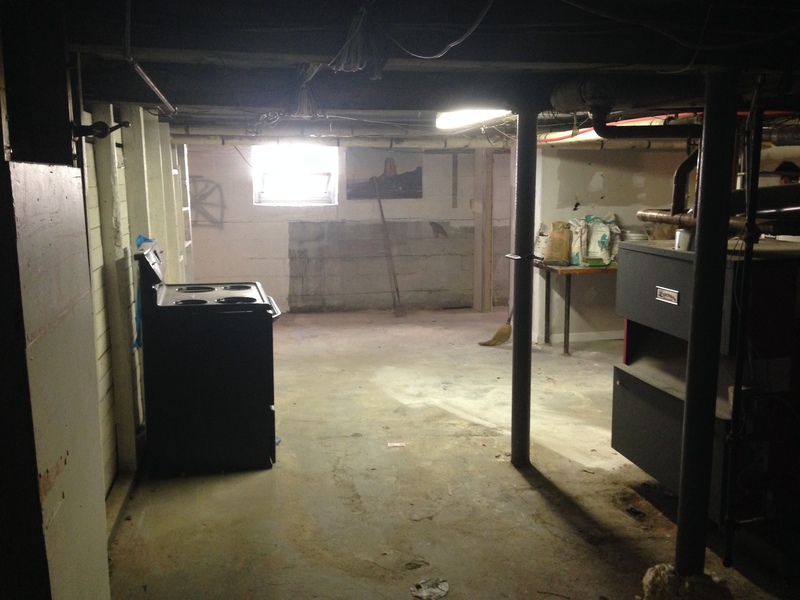 One of our most popular jobs is basement cleaning services. 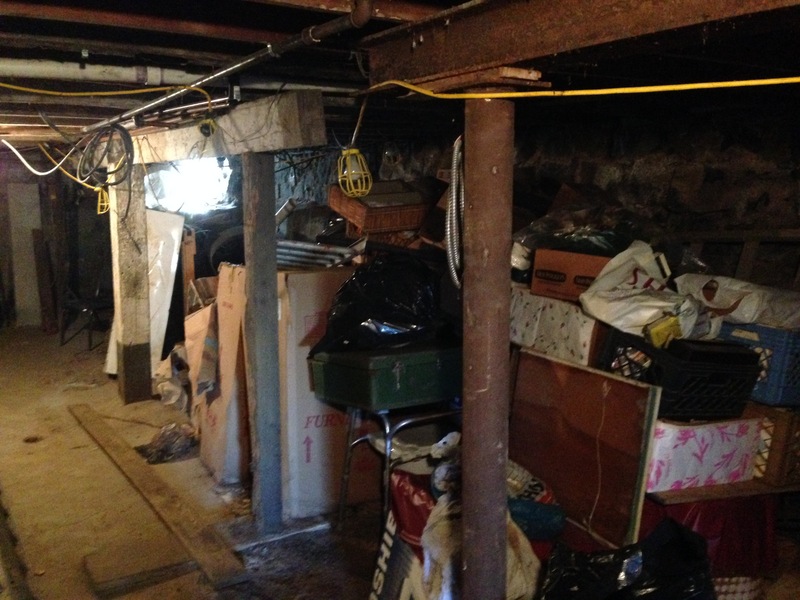 Similar to garages, basements tend to fill up with belongings over the years ranging from furniture and appliances to clothing and other personal items. 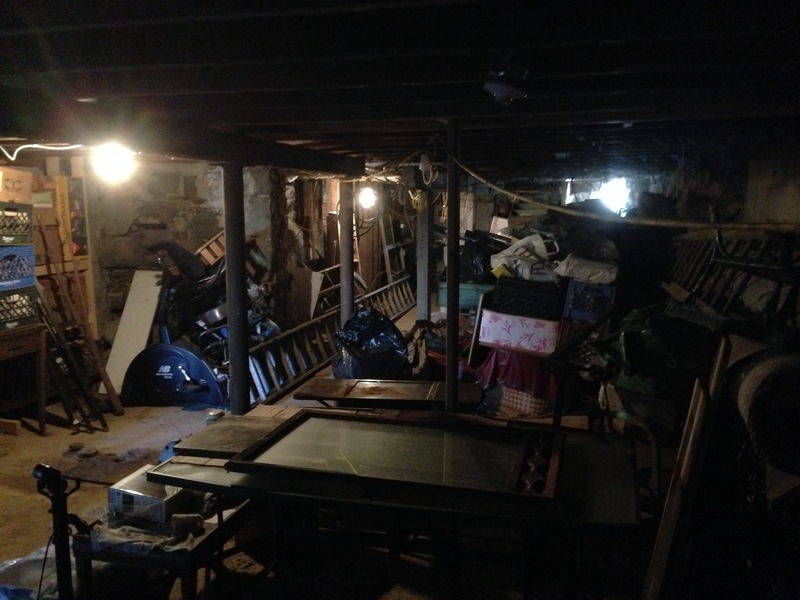 After a while, people tend to realize that they’ve accumulated so much “stuff”, that there’s hardly any space to walk. 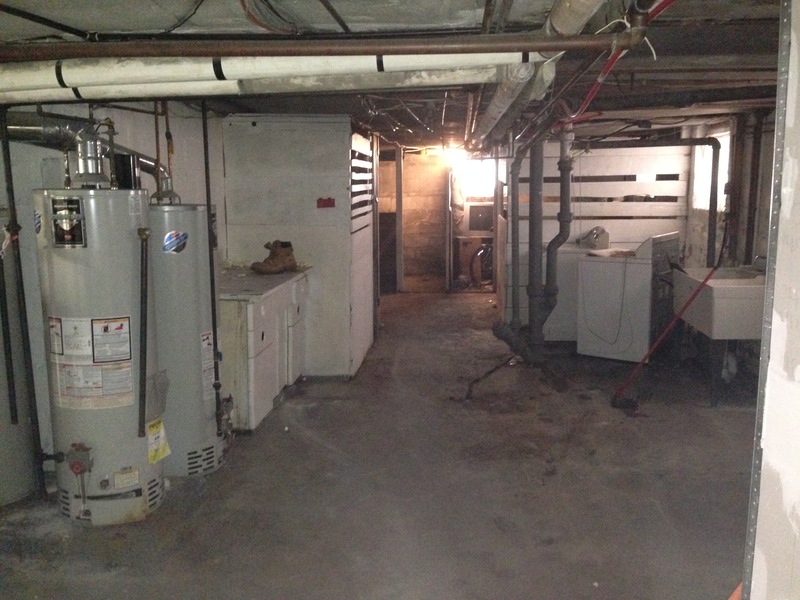 This is when you know you’re ready for a professional basement cleaning service. 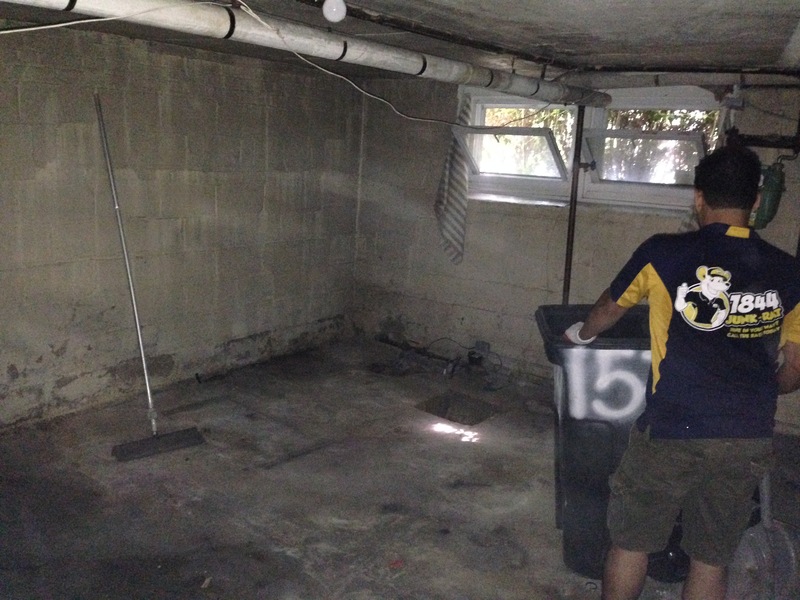 Most importantly, don’t be embarrassed! 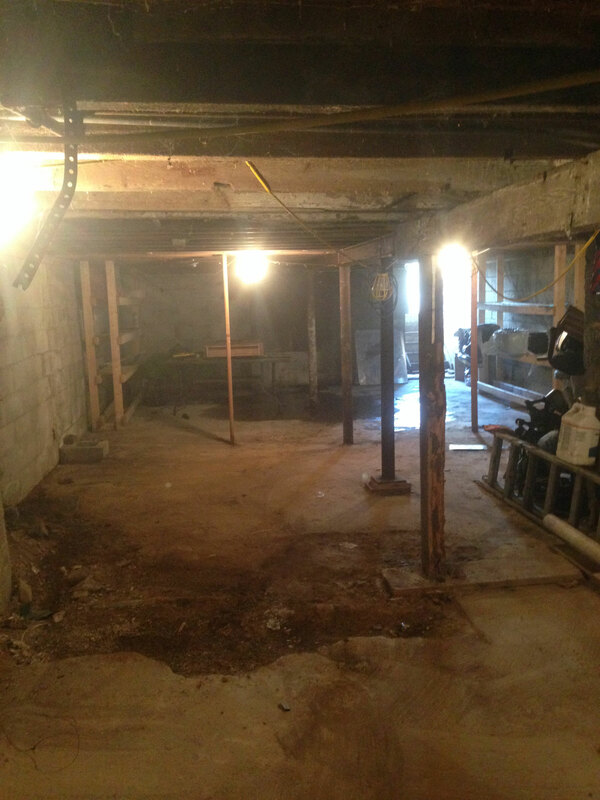 Basement cleaning services and basement cleanouts are jobs that we deal with every single day! 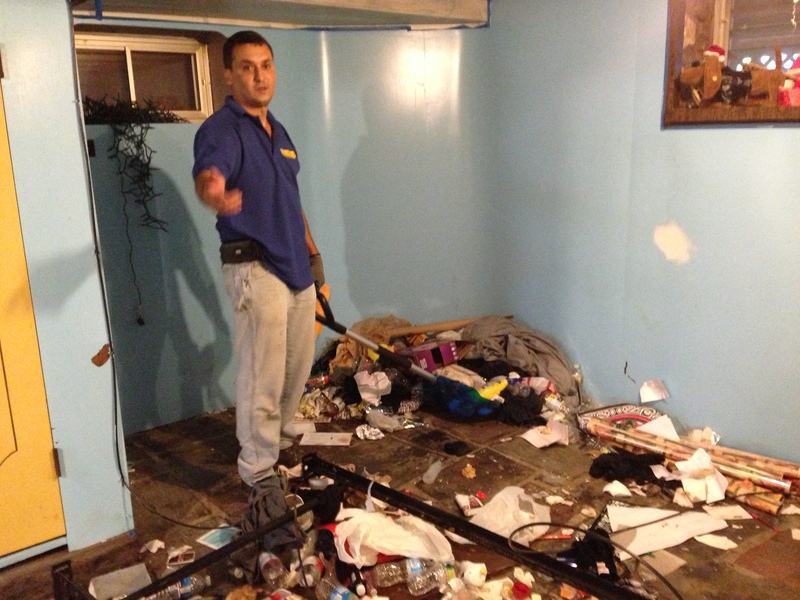 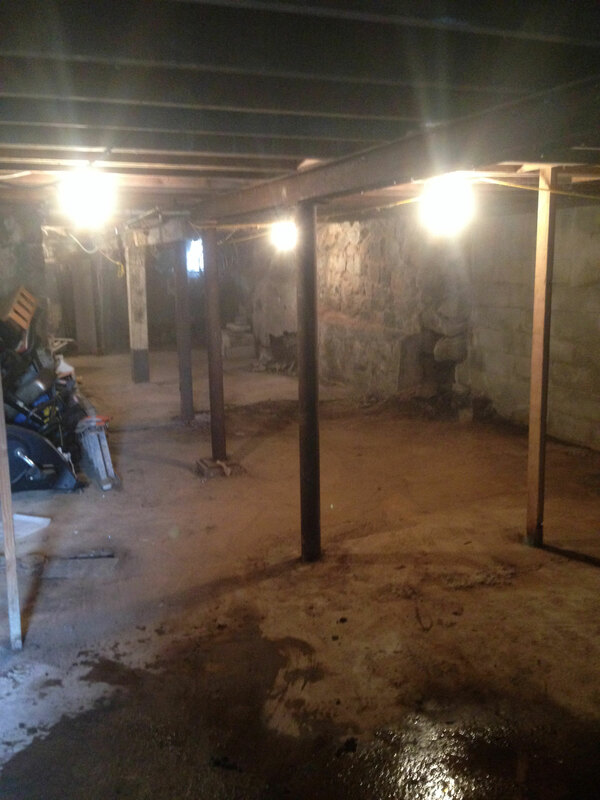 So don’t wait any longer and give us a call at (908) 206-0223 today to schedule a basement cleanout. 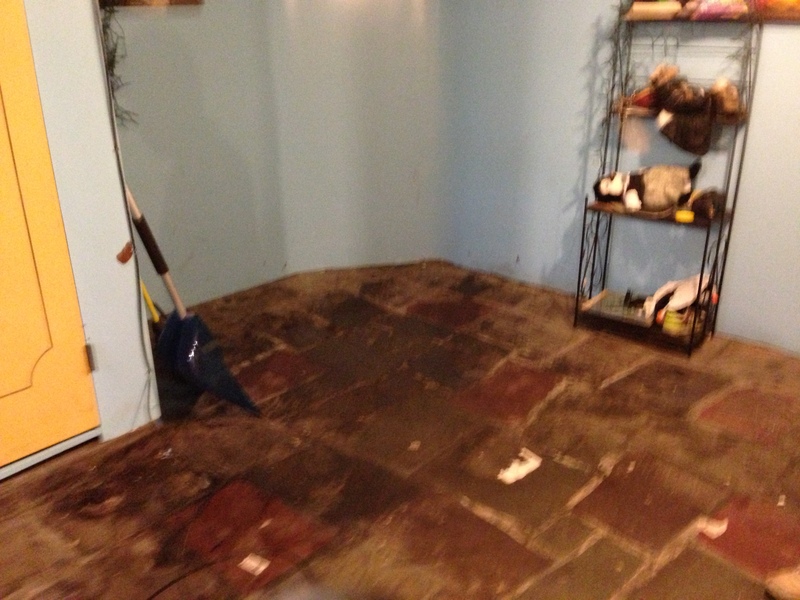 We offer the best basement cleaning services, for the best prices! 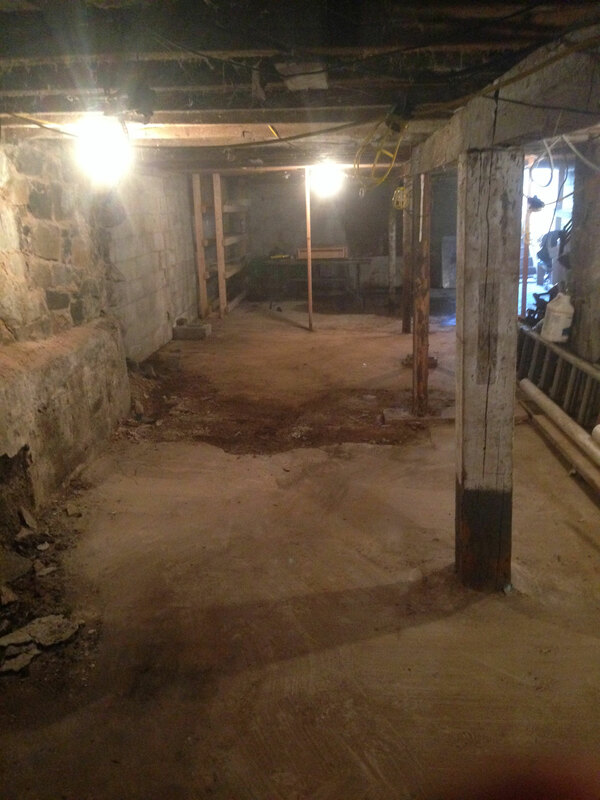 As we mentioned, often times people can be embarrassed about the condition of their basement. 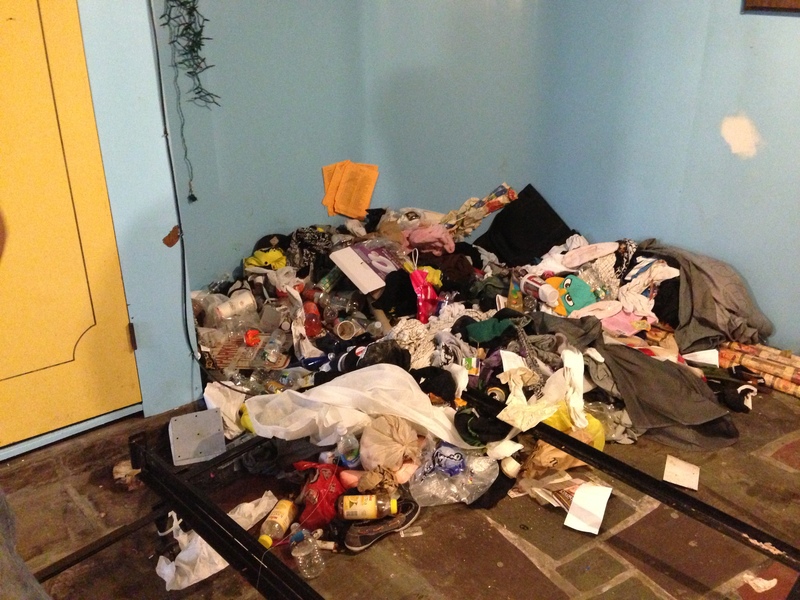 Let us be the first to tell you that you have no reason to be embarrassed! 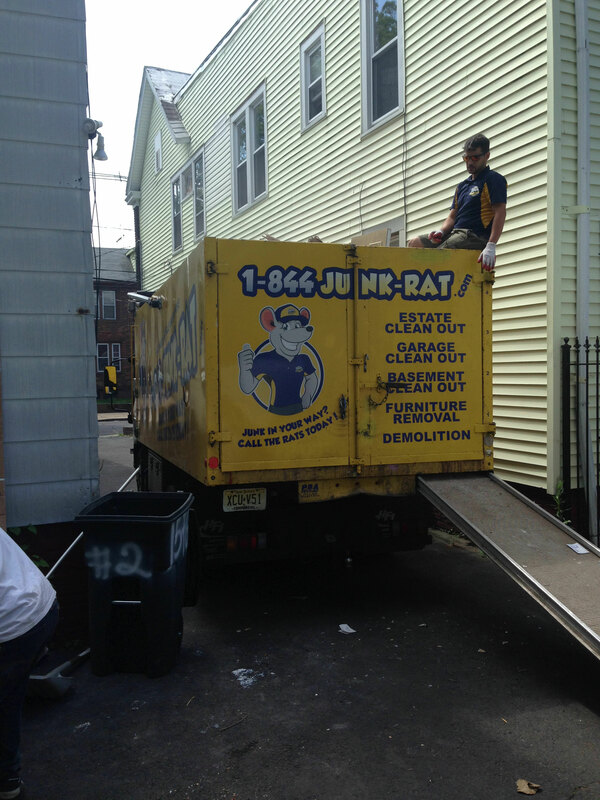 When we say we’ve seen it all – we mean it! 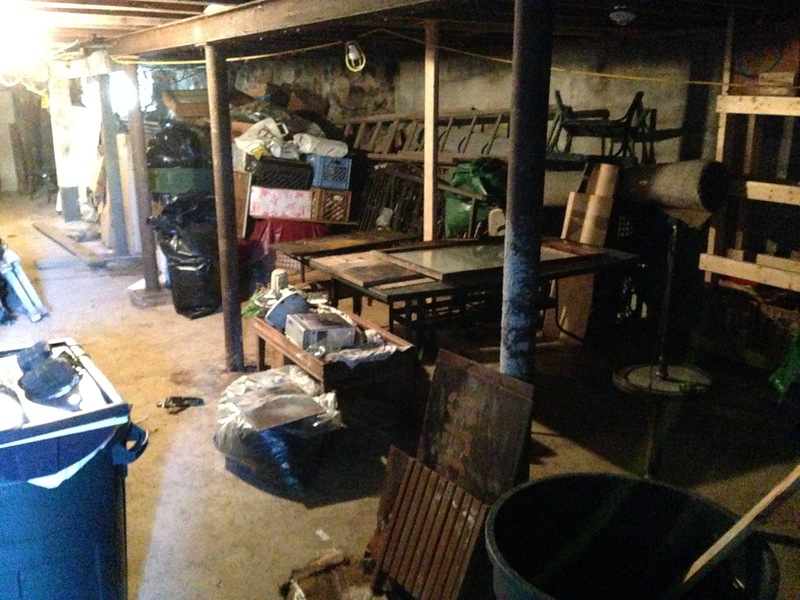 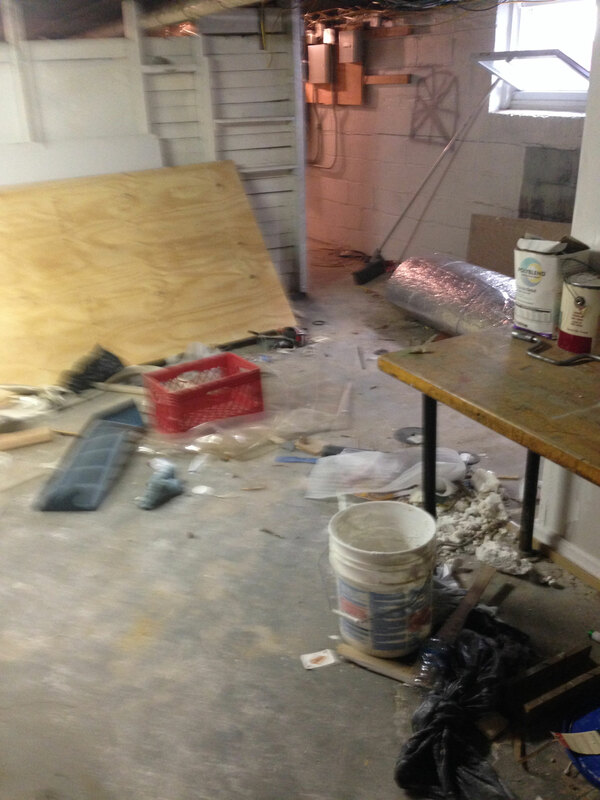 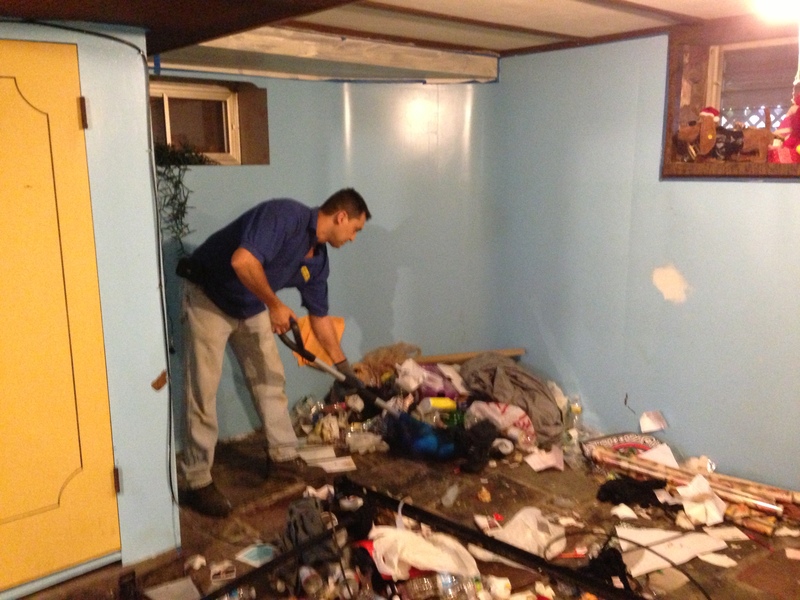 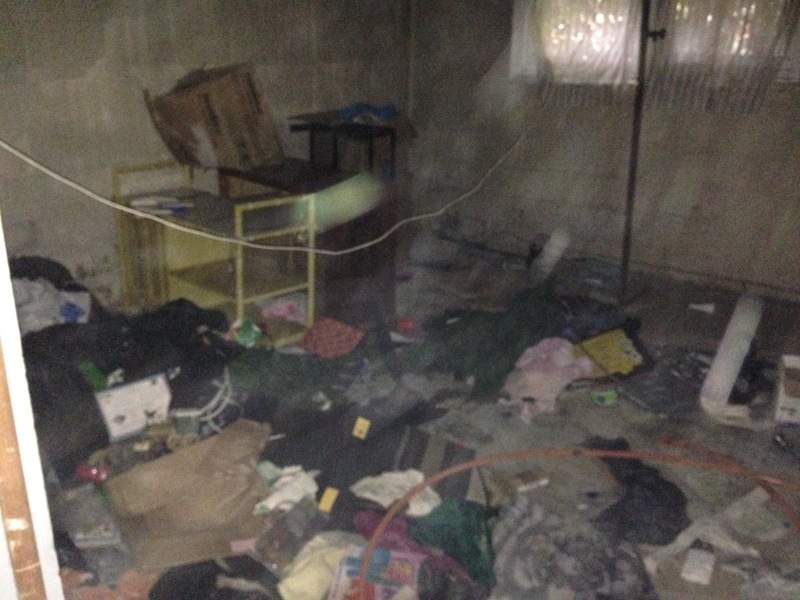 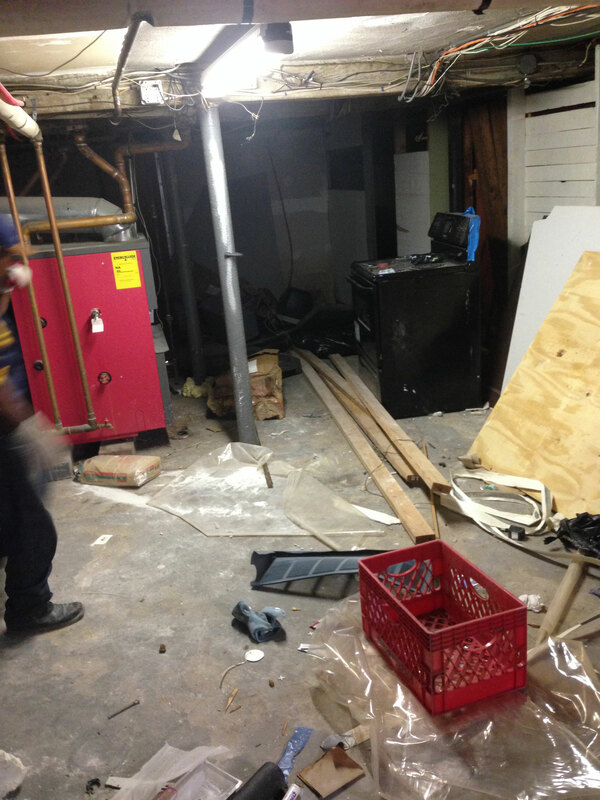 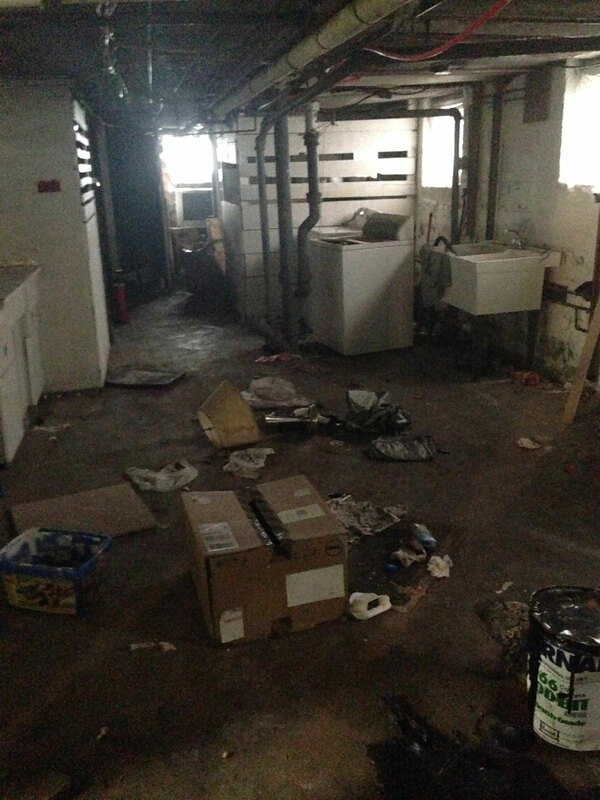 Check out some of our recent basement cleanouts below.